The information you are viewing for this event is from Sunday, Feb 24, 2019. 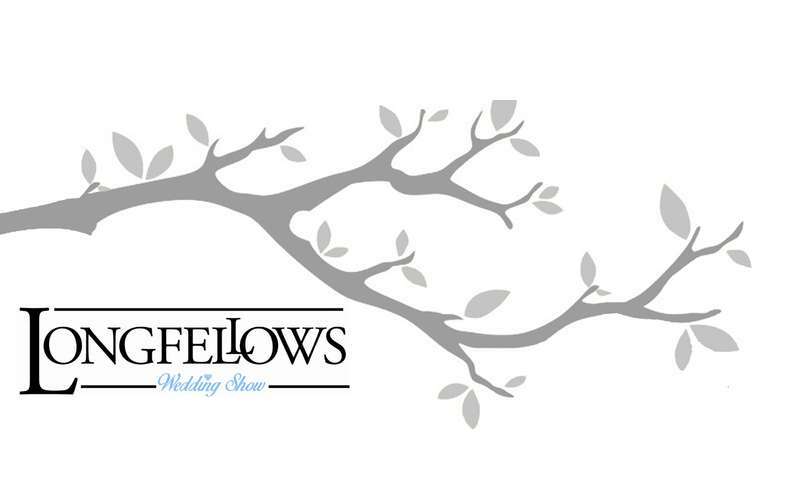 Longfellows in Saratoga Springs has announced that their 2019 Longfellows Wedding Show will be held on February 24, 2019! Longfellows, with its elegantly rustic décor, provides a distinctive setting for this one-of-a-kind wedding show. In past years, the event has featured elaborate food displays and tastings and an exciting variety of door prizes and giveaways.